If you have watched the news or been on social media lately, then you have likely noticed a hot topic of conversation in the healthcare industry. The need for Certified Nursing Assistants (CNAs) is growing in the state of Florida. This unfortunate situation is leaving many patients without the care they need and deserve, and Pasco Medical Training is doing our part to help. Our CNA classes are carefully balanced to include theoretical practices and hands-on training. Contact our training facility today to learn more! 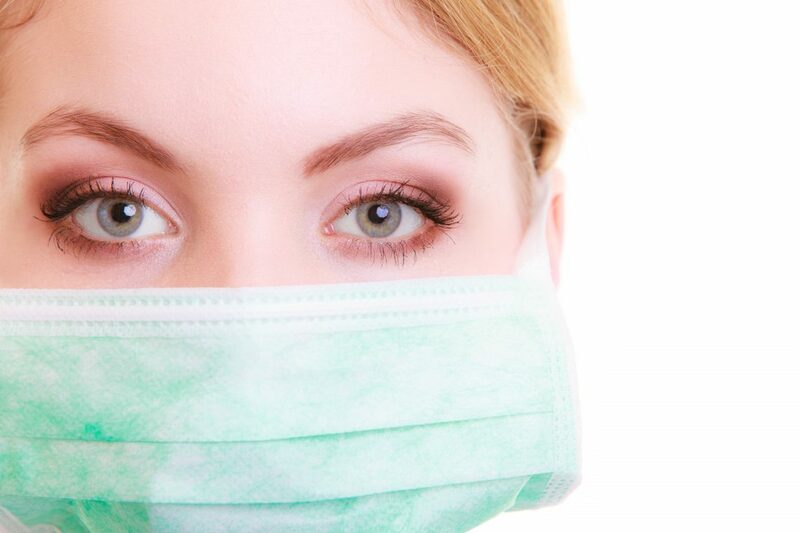 Why is There a Shortage of CNAs in Florida? According to the U.S. Department of Labor statistics, there are more than 92,000 CNAs in the state of Florida as of May 2017. In fact, Florida has the third highest employment rate of CNAs in the country, only to be outdone by New York (nearly 95,000) and California (more than 98,000). With this many CNAs in the state, it is hard to imagine that there is any type of shortage, but there definitely is. In 2016 alone, our state experienced approximately 12,000 nursing vacancies. The shortage is not unique to Florida. Some states, like Wisconsin, have gone so far as to introduce legislation that is designed to increase wages and provide greater access to CNA classes for those who work in long-term care and nursing facilities. 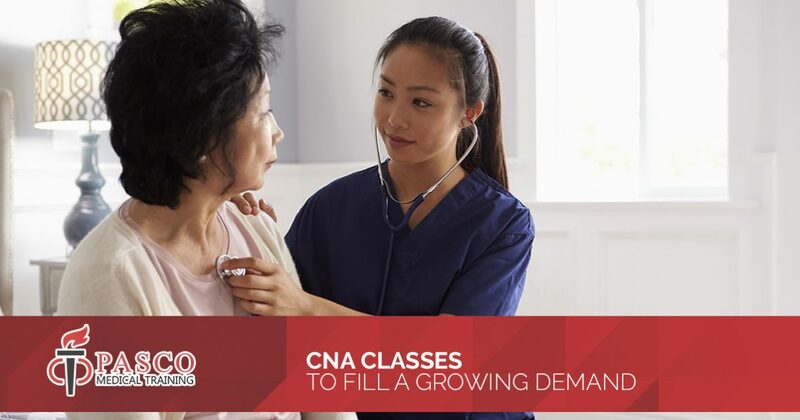 While there are many factors that contribute to the CNA shortage in Florida, one of the largest reasons that the healthcare industry cannot keep up is that each year brings an increasing number of patients who need care as the baby-boom population ages. What is the Job Outlook for CNAs? While the statistics might sound grim, there is good news for those who are considering a career as a CNA. This particular field is expected to grow as much as 11 percent between now and 2026. With this anticipated growth, there will be more opportunity than ever to enter into a rewarding career that has plenty of job security. Why Should I Become a CNA? Aside from being an incredibly secure and rewarding career, many CNAs love their job because of the opportunity it provides them to make a difference in the life of another person. Most CNAs get incredible health benefits through their employer, allowing them access to dental, vision, health, and life insurance that would cost a fortune otherwise. There is also a wide variety of facilities willing to employ CNAs, from private clinics to assisted living facilities. Additionally, CNA experience makes it that much easier to advance in the medical field if there is another field into which you wish to move. Are you ready to take your career to the next level? By becoming a CNA, you can enjoy a rewarding career that has no shortage of job security, and you can do your part to ensure Florida patients get the care that they need and deserve. Enroll in CNA classes through our Top Rated Local® medical training program today! ©2017 Pasco Medical Training - Do not copy. All rights reserved.